The 2017 Race Season is here in New Brunswick and JDS Financial Planning has decided to sponsor its first race car. 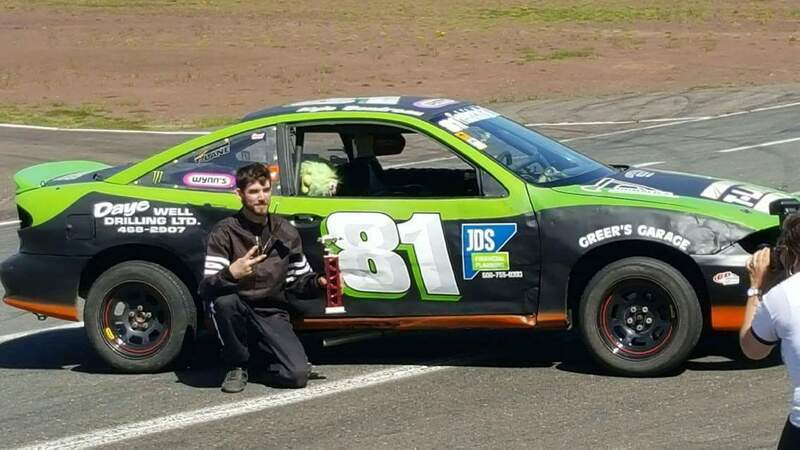 #81 Kyle Boudreau was Rookie of the Year in 2016 and is off to a promising start by taking 2nd place in his first race of 2017. 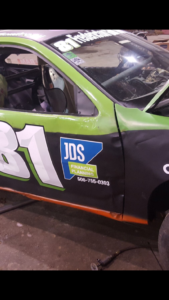 We wish him luck in the upcoming year and look forward to continuing sponsorship.